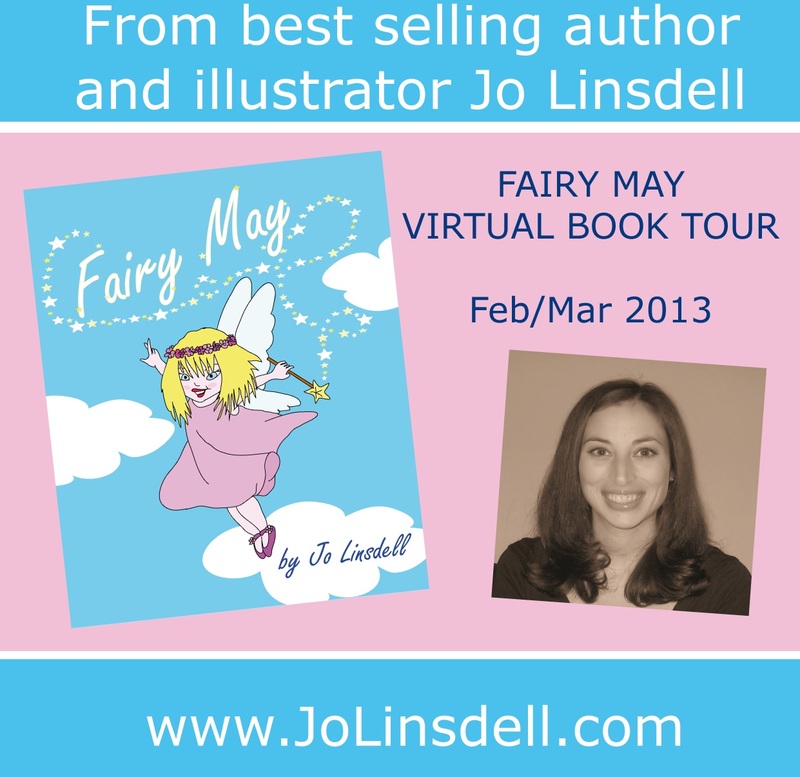 A huge thank you to everyone who hosted me during the virtual tour for Fairy May and to everyone who showed support, bought the book, left reviews etc... You guys are amazing! It takes a lot of effort to organise a virtual book tour and it obviously can't be done without people to host you. It means a huge amount to me that these fabulous people stepped up and helped me promote my book and build on my author brand. The full tour schedule and details about Fairy May can be found at my website http://www.jolinsdell.com/id22.html but I'm posting the links from the tour here too as these awesome hosts deserve the extra backlink ;) Please check them out, give them a like, leave a comment and share them with everyone.